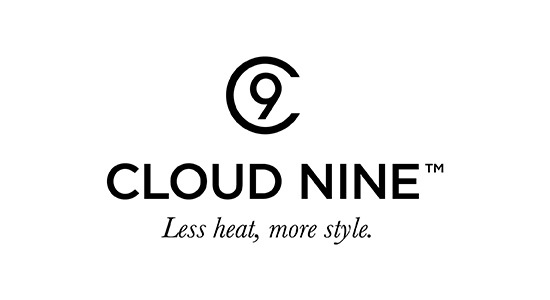 At Indigo we choose to work with both Redken and Pureology products. 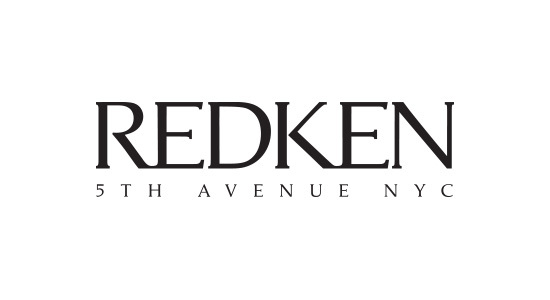 Indigo has continued to use Redken since opening, due to its consistent high standard of products and colours, and fashion-forward training and inspiration. 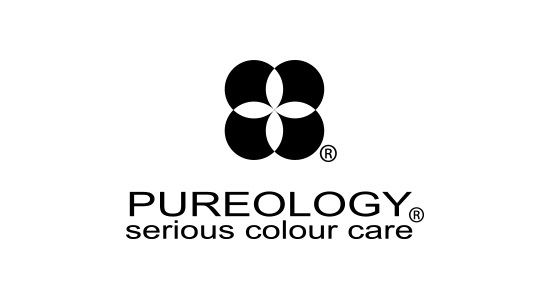 Pureology products are like no other – a luxurious range that is plant derived, sulphate free and 100% vegan. 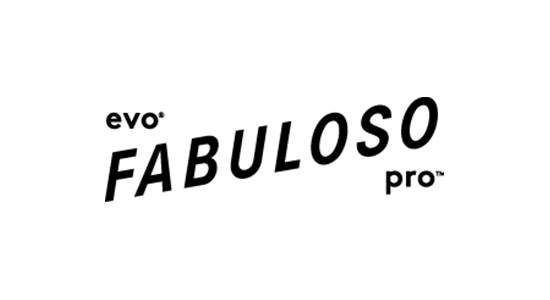 We also use Fabuloso and Cloud Nine.